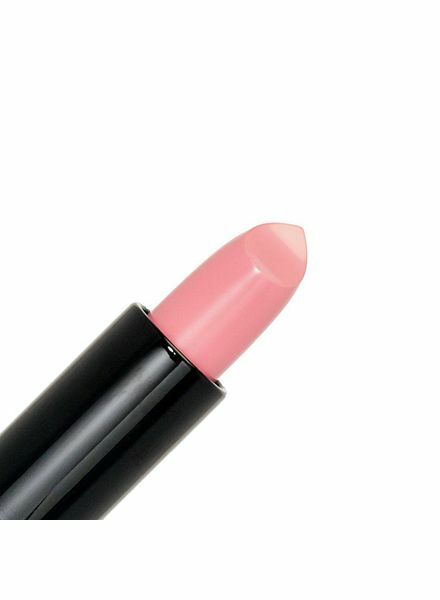 A warm neutral pink, full pigmented, creamy and moisturizing formula. 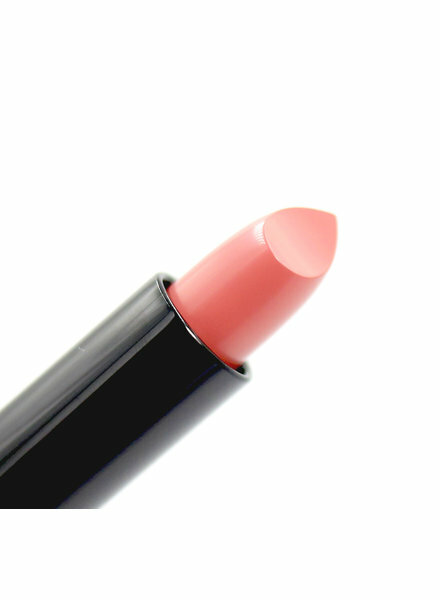 Warm neutral peach, full pigmented, creamy and moisturizing formula. 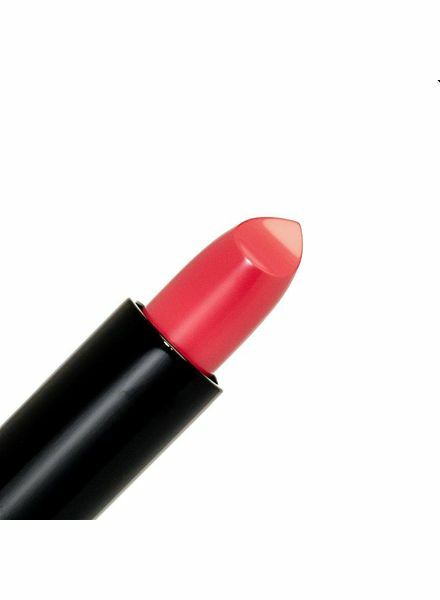 Warm reddish-pink rose, full pigmented, creamy and moisturizing formula. 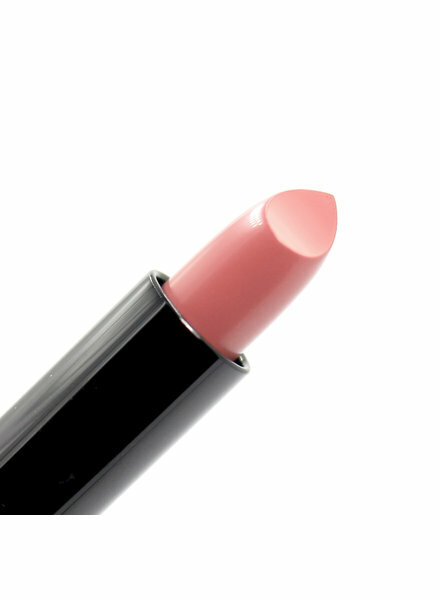 Soft lilac pink, full pigmented, creamy and moisturizing formula. 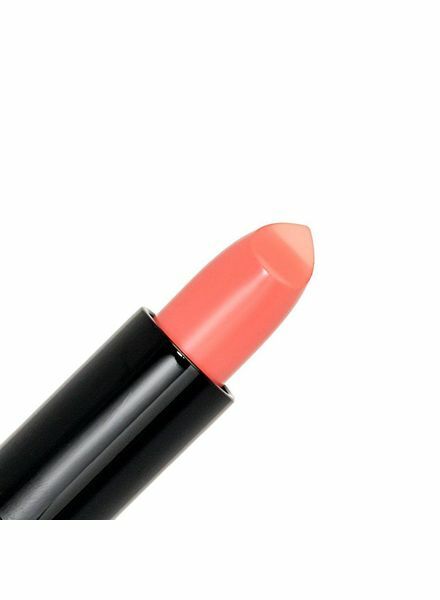 Formally known as "San Lucas Sunset" and was exclusive to the Sunkissed in Cabo set in 2018. Peachy pink shade. 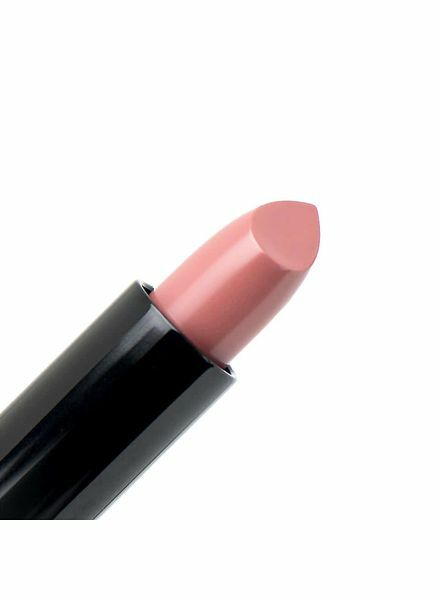 Great summer shade on tan skin.